One Touch Ent. frontline artist Makon created an amazing impact following the release of his official deby single “Halla ya matta”. He garnered a massive following and credibility. The Afro-pop star joined forces with “Babaah” beatmaker Winney to churn out a huge tune titled “Nsongo”. After much anticipation , the visuals have been unveiled directed by Mr Adrenaline. Quite entertaining ! The 2016 edition of the Cameroon Film Festival will hold in Buea-South West Regional Capital from the 25th-th of April 2016 under the patronage of the Minister of Arts and Culture and supported by the US Embassy in Cameroon. 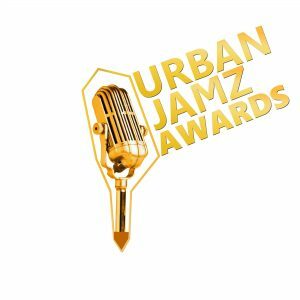 The maiden edition of the Urban Jams Awards took place at the prestigious Chariot Hotel Banquet Hall, Buea yesterday 16th April 2016. 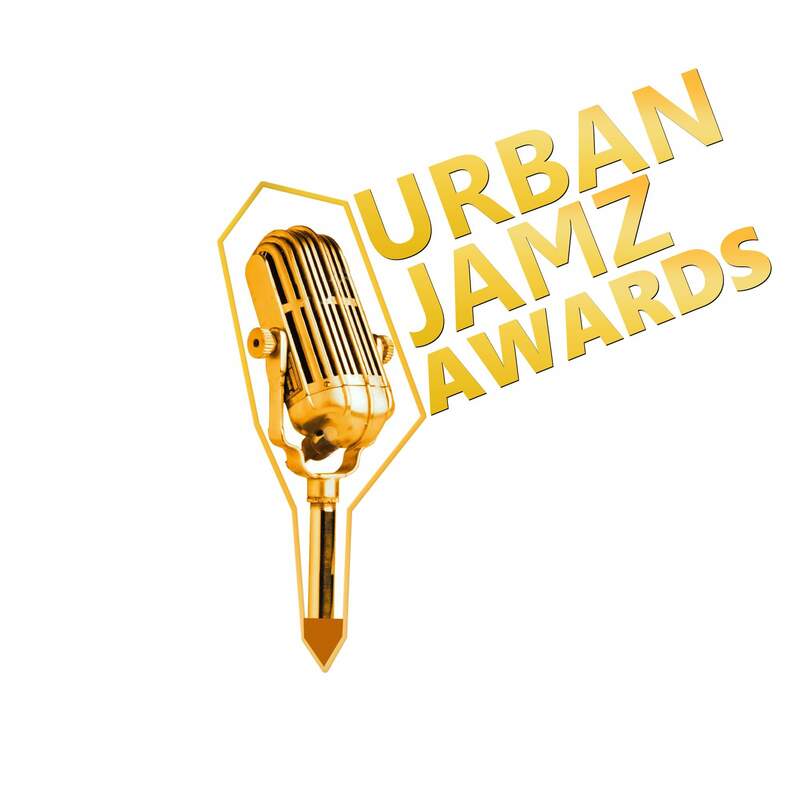 Stanley Enow, Franko and Mr Leo phenomenal in 2015 with his monster hit “On va gerer” clinched a deuce , two awards each. 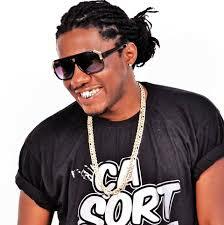 Maahlox garnered massive success following the release his hit song “Ca sort comme ca sort” produced by I.V.O. Music pundits could perceive similarities with “Coller la petite” by Franko. That however went unnoticed by the public. His new tune “Tuer pour tuer”, which is already getting tremendous airplay and affection has also being despised for being plagiarized , a breach of intellectual property. “Tuer pour tuer ” is apparently a derivative work from ” l’eau par mes narines” by the Ivorian rap group Bop De Narr. Both instrumentals have clear similarities. It’s perceptible that Maahlox copied from Bop de Narr. 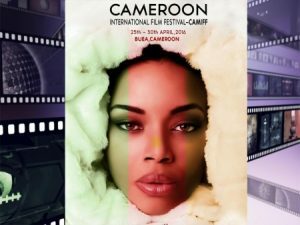 Stypak Samo took Cameroon music scene by storm when he released “Shimami” , a world-class song with sweet sounding melody. 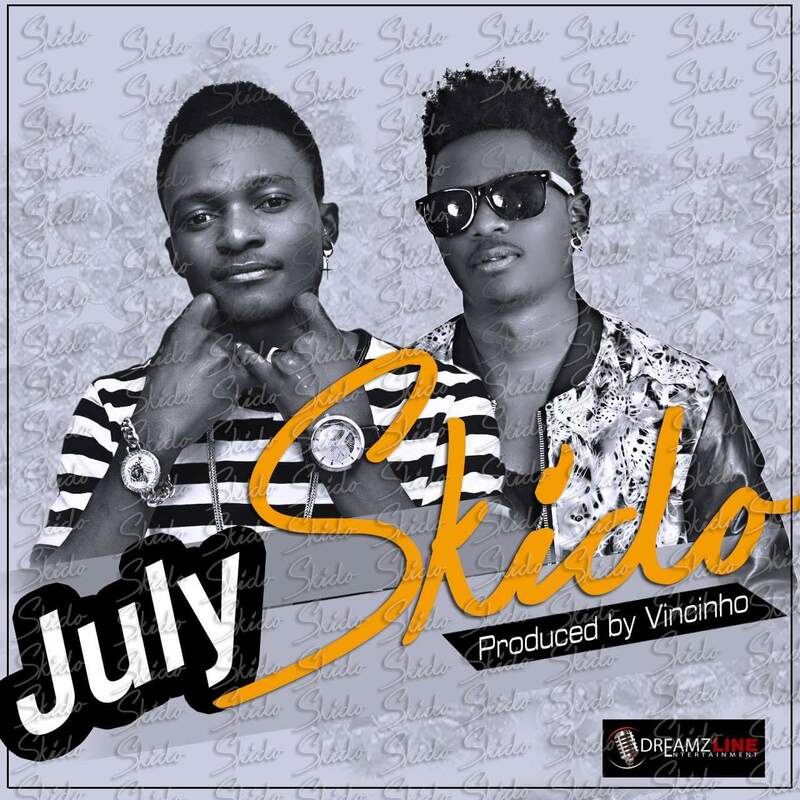 After a long period of silence , he’s back with another edifying piece titled “Woyo hoo”. The visuals are impeccable. DIRECTED by KS Empire. Dreamzline Ent. 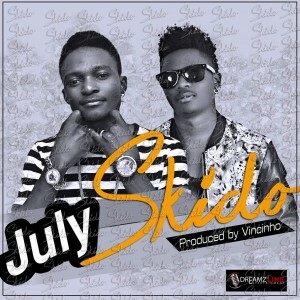 prodigy July dropped a well-crafted and catchy club tune titled “Skido“. The much-awaited video has been released laced with new and unique dance moves. The video was directed by Mosima P.
Douala-based ace lyricist A.K.O has released a brand new opus titled “Clando” off his impending album. The song is quite catchy and lyrically deep.